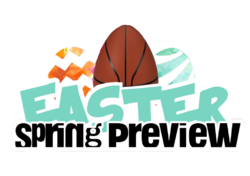 Easter Spring Preview – The Sports HUB, LLC. Registration for open, gold, silver, and bronze divisions teams at https://www.westcoastelitebasketball.com/easterspringpreview Email westcoastelitebasketball@gmail.com with any questions. Email westcoastelitebasketball@gmail.com with any questions.